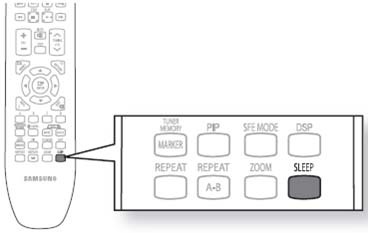 How to use Sleep Timer Function on Samsung Home Cinema System? How to select Subtitle Language when watching a movie? How to use the Disc Menu, Popup and Title menu when watching a movie?